Canadian space and science reporter, researcher and consultant. I also am pursuing a Ph.D. at the University of North Dakota. 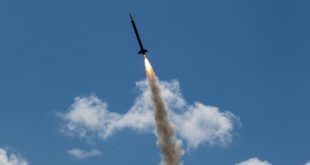 A Canadian high school team will be the first ever to fly a payload in a European sounding-rocket student competition. 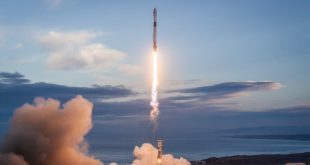 While SpaceX, Blue Origin and other rocket providers target reusability, there’s a part of rockets that hasn’t changed very much in recent decades – the fuel. 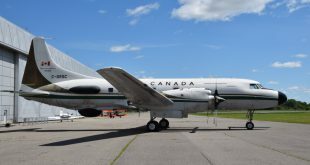 Sitting in a side hangar of the Canada Aviation and Space Museum (CASM) is a special preservation project: an airplane that is the direct ancestor of the forthcoming RADARSAT Constellation Mission (RCM) that will launch in the coming months, upgrading RADARSAT-2’s capability with a trio of satellites. 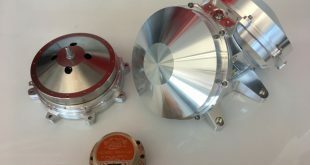 Honeywell Aerospace recently opened a local incubator, dubbed the “Greenhouse”, to reduce the cost and time to create technologies for small satellites, the company said Tuesday (Feb. 26) at an announcement at an office on Elgin Street. 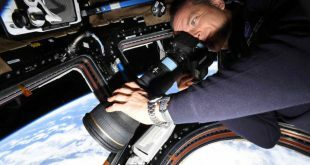 In space, David Saint-Jacques is very used to dealing with roommates in the cramped quarters of the International Space Station. Things are roomier than usual at the moment – there are three people up there instead of the usual six – but still, that was the image he evoked when talking about the importance of protecting species on Earth. 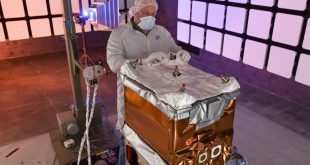 SpaceX’s first launch of the year, the Iridium-8 mission, has big implications for air traffic worldwide – including in Canada. 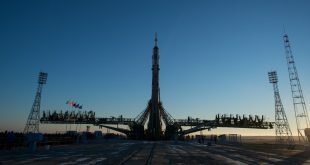 BAIKONUR, KAZAKHSTAN – With David Saint-Jacques now in house at the International Space Station, there will be little time to get acclimated before the next cargo ship arrives — if it comes on time. 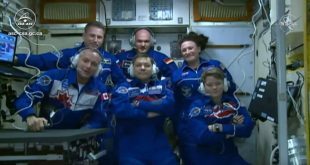 Where Will Canadian Astronauts Fly Next? BAIKONUR COSMODROME, KAZAKHSTAN – With Canadian astronaut David Saint-Jacques preparing for a ride into space tomorrow, the natural question to ask is — when will we get our next chance? 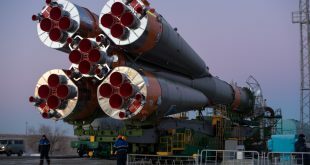 BAIKONUR COSMODROME, KAZAKHSTAN – While Canada has been without a detailed space plan since 1994, there is some indication this might be happening soon. 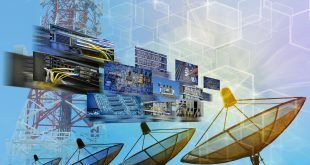 Data analytics professionals have a wealth of Earth observation data to deal with, so several representatives of industry suggested ways to manage the overwhelming flow of information at a Canadian Space Agency (CSA) conference.